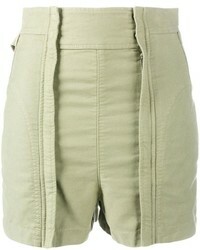 Dsquared2 Turned Up Hem Shorts £292 £487 Free UK Shipping! 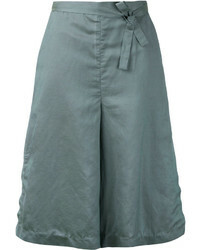 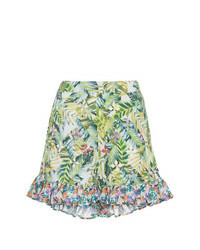 Forte Forte Cropped Pleated Mini Shorts £248 Free UK Shipping! 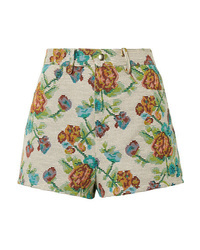 The Great Jersey Shorts £143 Free UK Shipping! 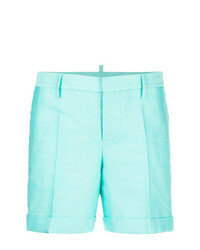 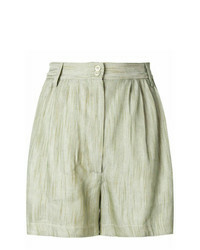 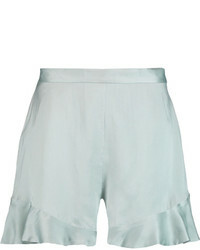 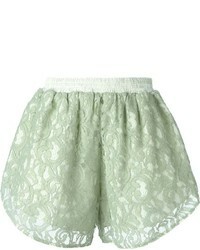 Chloé High Waisted Shorts £270 £675 Free UK Shipping!